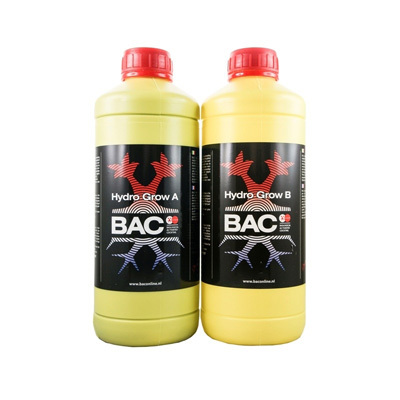 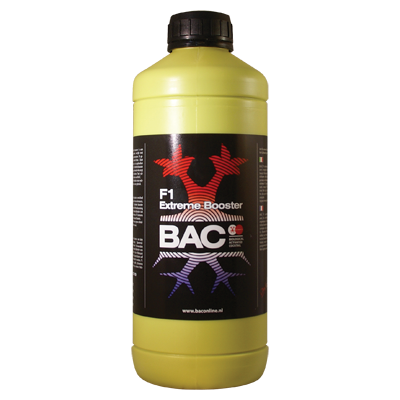 Strongly concentrated and very complete BAC Topflower Hydro Grow is a two part nutrient for the growth period. 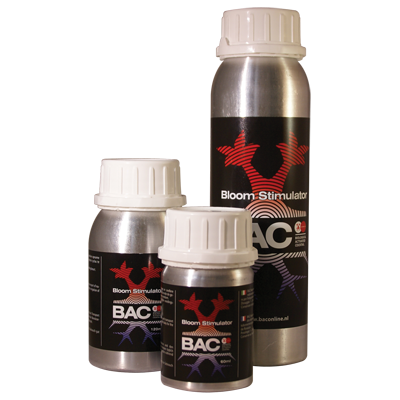 Provided with the highest quality trace elements, including the red chelate iron. 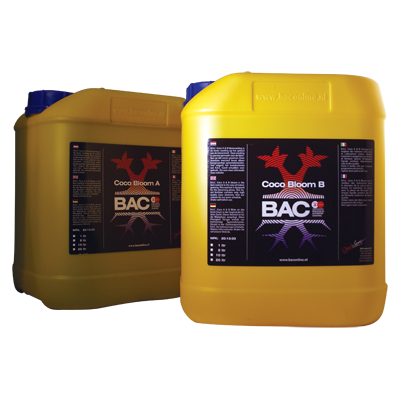 To be used on slabs, Mapito, flakes, clay pellets and perlite.